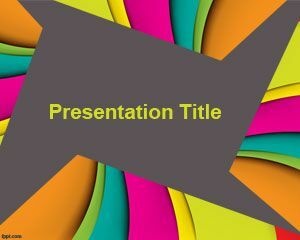 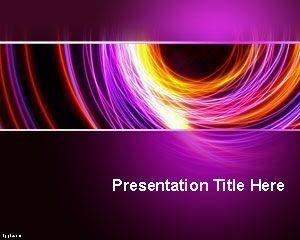 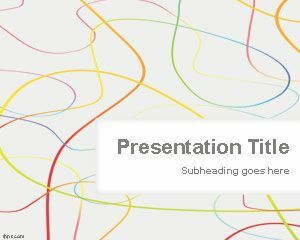 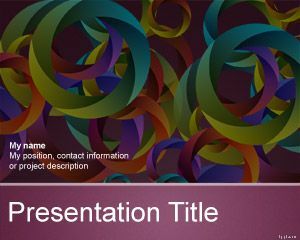 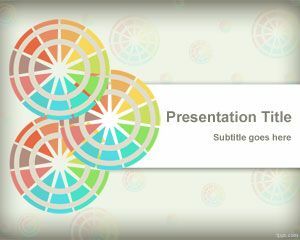 Free Roll the Dice PowerPoint Template is a free PowerPoint background and PPT theme that you can download for gambling presentations or presentations on games. 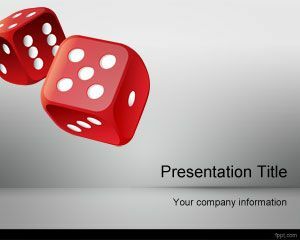 You can download free dice PPT template to make awesome presentations on probability analysis as well as other presentations for luck or lucky PPT presentations. 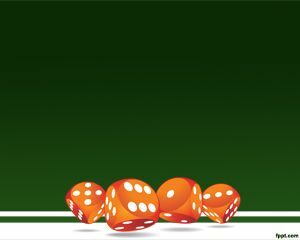 Download free dice PowerPoint templates containing two dices with red color in the slide design and compatible with Microsoft PowerPoint 2010 and 2013, but also with Microsoft PowerPoint 2007 templates and free PowerPoint 2007 themes.